Trendy and fashionable wedges now healthy for your feet! 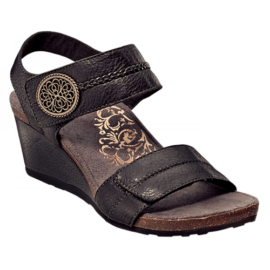 The Arielle Quarter Strap Wedge gives you great support and adjustability with unique style to match! 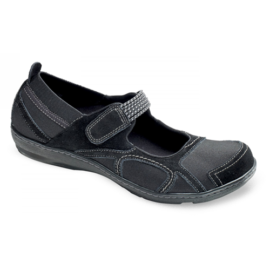 A fun, playful style with seriously healthy features that fully support & align your feet and body with a superior orthotic footbed! Arcopedico knitted uppers that have an adjustable toggle. Extra light non-slip soles. 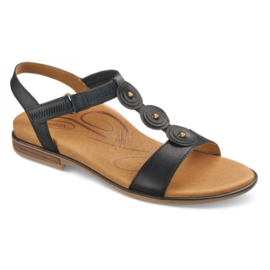 Your feet will feel comfortable all day. 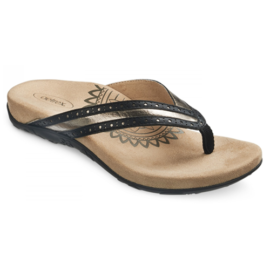 Treat your feet to unparalleled comfort in the Cheri slide.